The Horn of Africa is currently hit by one of the severest droughts in 20 years. 12 million people are at risk of starvation as the drought and famine intensifies across Somalia, Ethiopia, North of Kenya and Djibouti. The UN says this could lead to the biggest world food crisis of the 21st century and the different aid organizations are in need of big support to help the victims. The 4666 SMS action is a joint initiative of MobileWeb, KPN Group Belgium/Base, Mobistar, Proximus and Telenet and aims to raise money for the different aid organizations. For every SMS message with the keyword ‘ja’ or ‘oui’ to 4666, 1euro is donated to the organizations. The Belgian mobile operators work together for this project and they support on the services of MobileWeb for the technical part. 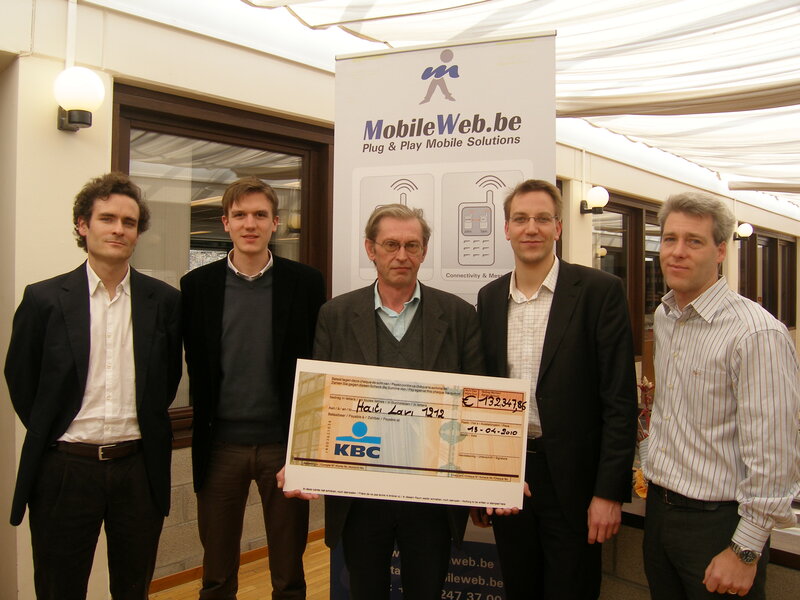 In January 2010, MobileWeb and the three mobile operators KPN Group Belgium/BASE, Mobistar and Proximus organised the action SMS 4666 to raise money for the victims of the earthquake in Haiti. People were offered the possibility to send a SMS message to contribute 1 Euro to the participating humanitarian organisations. In a period of 1 month, a total of 426.672 euro was raised. On Thursday April 15th, this amount was donated entirely to the participating organisations: HAITI LAVI 12-12, the Belgian Red Cross (Rode Kruis / Croix Rouge) and Doctors Without Frontiers (Artsen zonder Grenzen / Médecins Sans Frontières). Radio 1212, the joint initiative of the Flemish radio stations Joe FM, MNM, Q Music, Radio 2 and Studio Brussel has given an important stimulation to the action, generating more than 235.000 SMS messages in only 1 day. 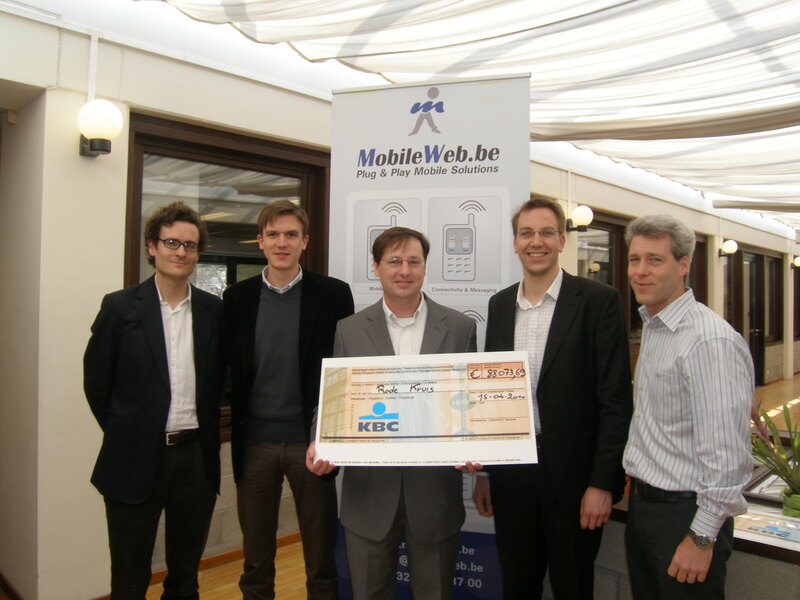 The action “SMS 4666”, organised by MobileWeb and the mobile operators KPN Group Belgium/BASE, Mobistar and Proximus, has currently raised more than 420.000 Euro. Between the 17th and the 29th of January, the clients of the mobile operators sent more than 420.000 SMS messages to the number 4666 to participate to the fund raising for the benefit of the victims of the destructive earthquake in Haiti. Because of this prove of national generosity, the mobile operators and their technical partner MobileWeb have decided to extend the SMS action until the 15th of February at midnight. Until february 15th, clients can still send an SMS with the code YES to the number 4666 to contribute to the aid to the victims in Haïti. To support the Belgian consortium, an SMS with “1212” to 4666 will do. A donation to the Red Cross is possible with the message “SOS” to 4666. Doctors Without Frontiers raise funds with the keyword “AZG” to 4666. The mobile operators and their technical partner MobileWeb will donate all SMS donations in their entirety to the participating humanitarian organisations. On the website www.sms4666.be, MobileWeb gives more information about these organisations. Radio 1212, the joint action of the 5 major Flemish radio stations JoeFM, MNM, Q-Music, Radio2 and Studio Brussel, has marked a historical record in mobile fundraising in Belgium. 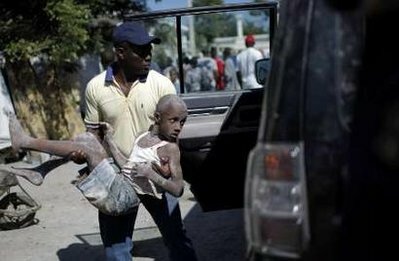 On Friday January 22nd 2010, between 8.00 and 20.00hr, exactly 227.258 SMS have been sent to the shortcode 4666, equaling as many euros for the victims of Haiti. 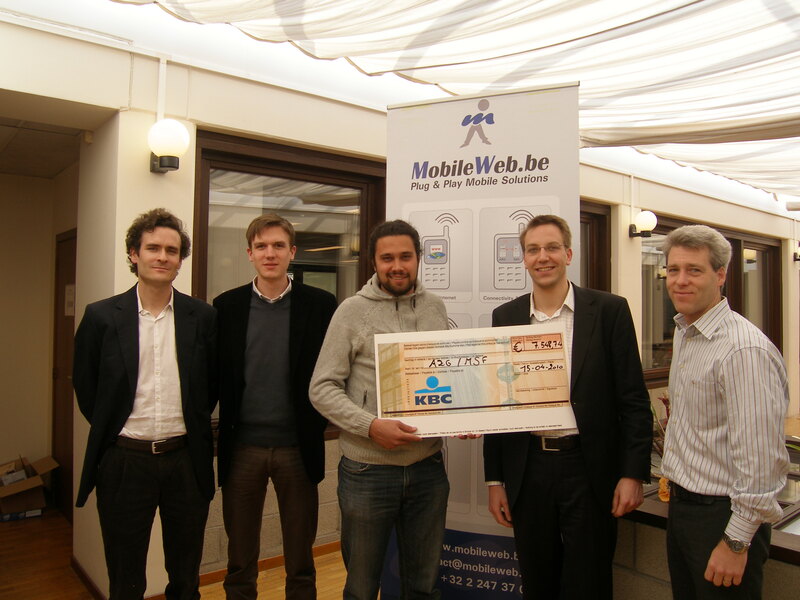 SMS 4666 is a joint initiative of MobileWeb and the mobile operators KPN Belgium, Mobistar and Proximus. Every SMS of 1 euro is entirely transferred to the not-for-profit associations supporting the victims of Haiti. More info www.sms4666.be. Five Flemish radio stations are joining forces to support Haïti. Tomorrow January 22nd between 8.00 and 20.00, Radio2, Studio Brussel, MNM, Q Music and Joe FM will broadcast together as Radio 1212. 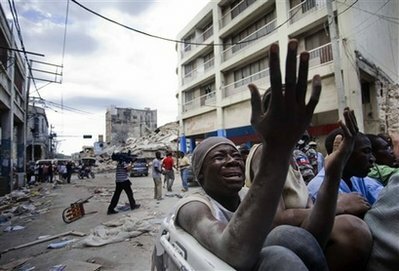 Main goal is to give visibility to the different campaigns to support the victims of the Haïti earthquake. The listeners will be stimulated to donate through our ‘SMS 4666’ campaign. Listen live here and join the action! On Monday January 18th at 10.00, the customers of mobile operators KPN Group Belgium/BASE, Mobistar and Proximus have already donated more than € 100 000 to the victims of the earthquake in Haïti. Until January 31st at midnight, customers can donate 1 euro by sending a sms message to the number 4666, containing the message “yes” or the code of the organisation they wish to support. The revenue of the action will be donated in its entirety to help the victims. All information about the participating organisations can be found on the website www.sms4666.be and www.smshaiti.be developed by the technical partner MobileWeb. On Friday January 15th, the three mobile operators KPN Group Belgium/BASE, Mobistar and Proximus, in collaboration with MobileWeb, have launched a sms action to help the victims in Haïti. The customers of the three operators have already sent more than 100.000 SMS messages by Monday morning 10 o’clock. The shortcode 4666 is available for all humanitarian organisations that wish to participate to this action. The Belgian Consortium for Urgency Situations and the Red Cross have already joined in. To support the Consortium, people can send a SMS with the message “1212” to 4666. Donating to the Red Cross is possible by sending a SMS with the message “HAITI” to 4666. All information regarding the participating organisations can be found on the website www.sms4666.be and www.smshaiti.be. Until January 31st at midnight, customers can send a SMS message at 1 euro to the number 4666 with the code of the organisation they wish to support. The mobile operators and MobileWeb will donate the entire amount to the different humanitarian organisations that participate to the action. 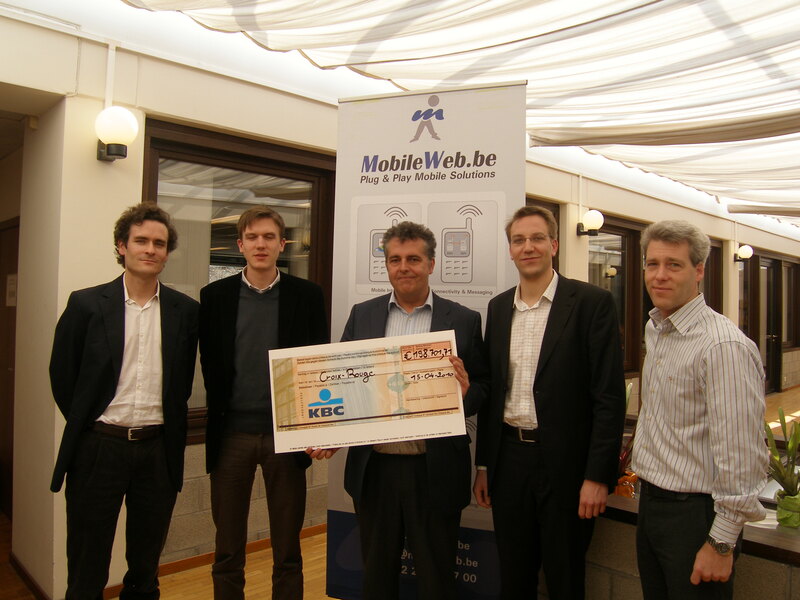 MobileWeb.be and the Belgian mobile operators Proximus, Mobistar and Base have joined forces to raise money for the victims of the earthquake in Haiti. 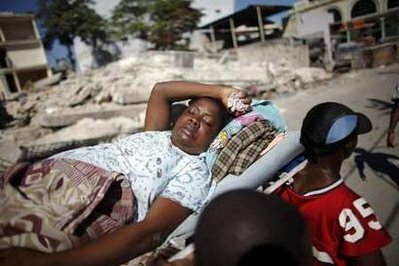 Tuesday January 12th, a severe earthquake with a magnitude of 7 on the scale of Richter has hit the poor western province of Haiti, a region of 2,2 million inhabitants. The disaster has caused several thousands of victims, many severily wounded and an enormous material damage. Several humanitarian groups and organisations have rushed to the disaster area to give support. For every SMS message, containing the word JA or OUI sent to the shortcode 4666, you donate 1 euro to this action. MobileWeb.be and the mobile operators have offered their services free of charge, so all donations will be entirely funded to the humanitarian organisations. The action will run until January 31st. More info in the press releases (NL version/FR version) of the mobile operators.